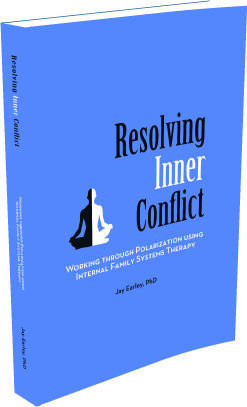 This course teaches you how to work with two parts that are polarized, which means they are in conflict about how you should behave in your life. 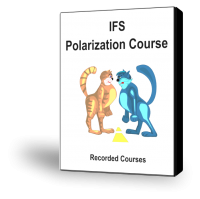 This is the third of the IFS courses. It is now available in recorded form, at much less cost than taking the course over the phone. It consists of a set of 2 downloadable tracks. You will also get a Course Manual. Each class consists of an opening meditation, a lecture and a demonstration of an individual IFS therapy session.